A whole new scale of creativity. 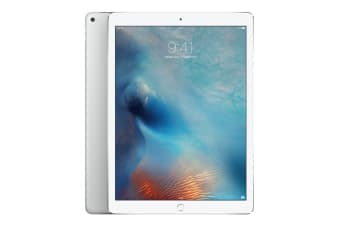 An expansive 12.9” Retina display, significantly boosted CPU performance and all new Multi-Touch technology make using the iPad Pro a simpler, yet more exhilarating experience. The Apple iPad Pro isn’t just a leap forward, it’s a whole new take on the modern day tablet. 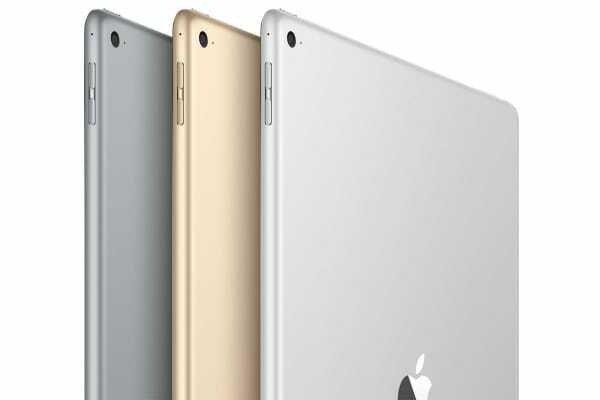 iPad Pro uses the most advanced Retina display Apple has ever made. Under the glass is a revamped Multi-Touch subsystem and 5.6 million brilliant pixels, earning it the highest resolution display of any iOS device. That means that you can watch movies, play games and stream media in clearer, sharper, more breathtaking detail than ever before. Under the hood, iPad is brimming with commanding hardware. Every technological element – from the new A9X chip to its potent graphics processor – has been designed to enhance one another, for maximum performance and energy efficiency. To cap it all off, iPad Pro is powered by iOS 9 – the most intuitive, advanced and secure mobile operating system in the world.